Sign up for this adventure! Greenland is the world’s largest island and a country full of contrasts. In addition to its jagged coastline with blue and white glaciers plunging into icy fjords, Greenland really lives up to the name. “The green land” was in fact not just viking Eric The Red´s “gimmick” to lure Northern settlers; here it really is green! In the summer of 2018, Yourway takes you on a 14-day kayak trip to lush Southern Greenland. Nanortalik is the starting point for our paddle expedition. This small village with its 1,400 inhabitants is a mecca for hikers, climbers and kayakers. The trip starts with an historical tour at the museum in Nanortalik with our local guide David. Here you will get an insight into the rich history which has shaped Greenland with a focus on Inuit stories and culture. We then launch our pre-loaded kayaks into the icy clear waters with 10 days of fantastic nature experiences ahead of us. We follow the coastline south for 3 days before entering the spectacular fjord systems north of Cape Farewell. Towering mountains, icebergs, glaciers and thriving meadows thick with flowers await. The tour culminates when we paddle into a glacier arm from the Greenland ice sheet and experience the tremendous glacier up close. Underway we live comfortably in tents and enjoy one great campsite after another with time spent in camp relaxing, fishing or exploring the surrounding areas. We will also visit the subsistence hunting and fishing community of Appillatoq during the expedition. Traveling in the footsteps of famous viking visitors to Greenland we will also visit the old trading port of Herjolfsnes and Brattahlíð where Eirik The Red and his family settled. Our job is to facilitate an adventurous trip within safe limits. However collaboration of all participants is the essential ingredient for a fun and enjoyable trip. We believe the recipe for success lies in the details. We know that good food is an important part of the experience and have spent a lot of time creating a varied and tasty menu. After a long day in the kayak, dinner in our big tent is an important meeting point and time for sharing stories. This is the expedition for those who have paddling experience, but you do not need to be an expert. We paddle between 20-30km per day? in +/- 9 days including rest days. On some stretches it will be difficult to go ashore requiring a few hours at a time in the kayak between landings. The fjord arms of Greenland is mostly pretty quiet but we must also be prepared for wind and some waves. You must be fond of outdoor life and prepared to contribute to the common good. Join us on this wonderful and unique paddle expedition the summer of 2018! Exact dates will come. 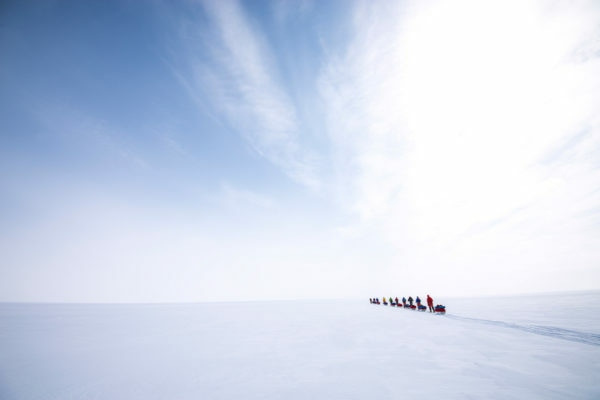 Join us for a unique crossing of the Greenland icecap. In autumn 2017 we will follow the exact route Fridtjof Nansen and his men completed in 1888. From Umivik in the east to Austmannadal in the west. This is the ultimate Greenland crossing! Greenland is the world’s largest island and a country full of breathtaking contrasts. Steep mountains, glaciers plunging into the icy fjords dotted with icebergs and lush green meadows bursting with flowers. 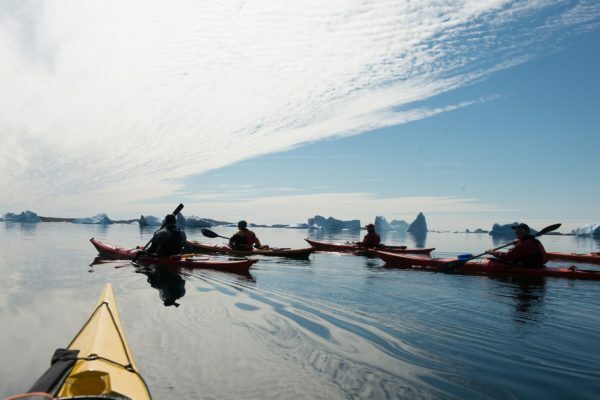 Join us for a 14-day kayak expedition to spectacular Southern Greenland! 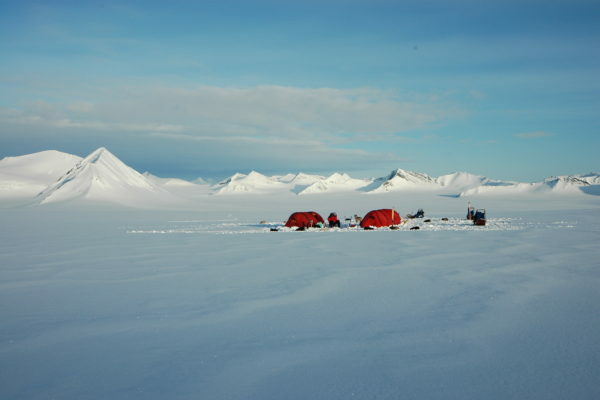 Svalbard, located midway between the North Pole and mainland Norway, is one of the world’s most exotic destinations offering fascinating scenery. Our expeditions to Svalbard are tailored. Our goal is for you to realise your dreams with our expertise and local knowledge. Yourway is a specialist travel company that focus on active adventures and expeditions. We tailor-make the most unique and personal experiences imaginable. Our experience and competence enables us to make your dream trip a reality. We organize trips for small groups and families, as well as bigger groups. We are flexible and our focus is to always have a personal contact with our guests. Our guides are specialists with the experience needed to provide a safe and enjoyable experience no matter the weather or conditions.